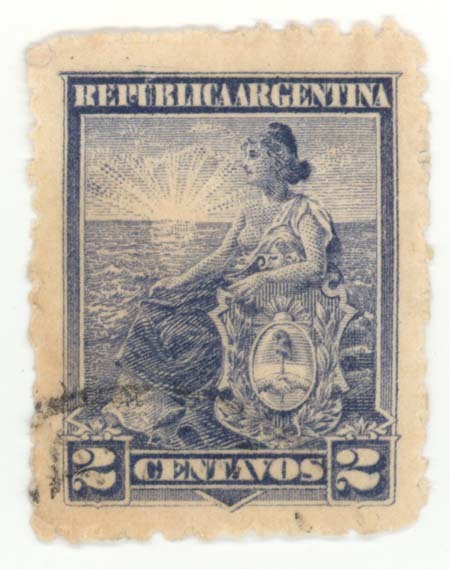 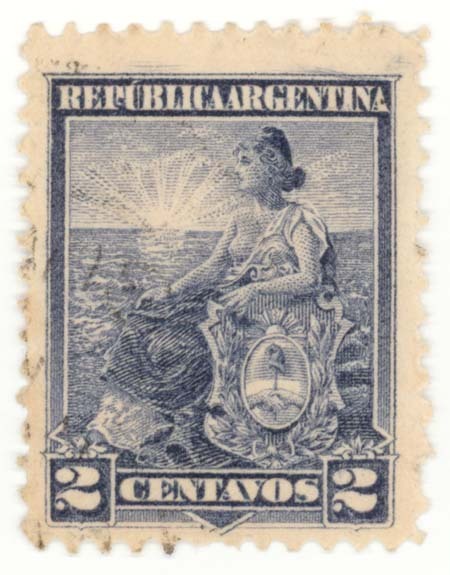 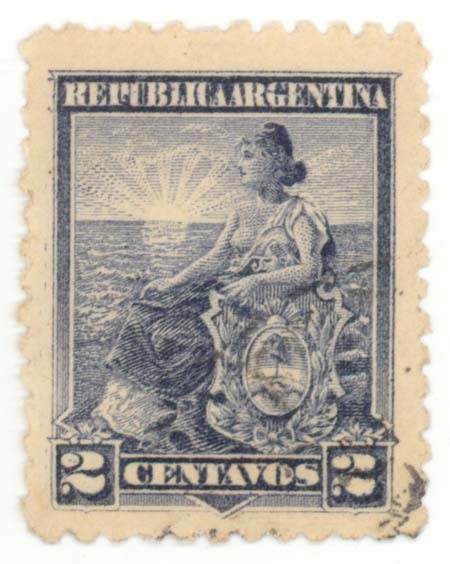 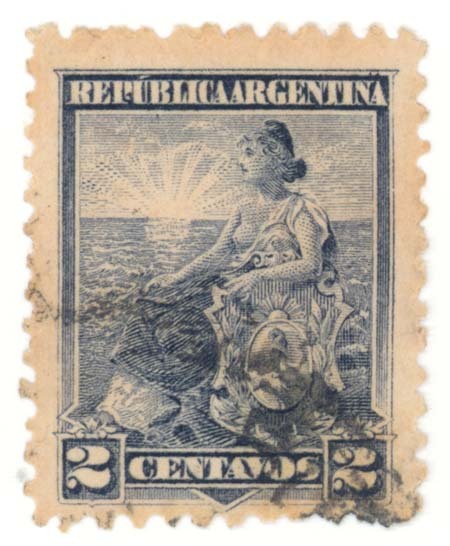 Minor scratches in "REPUBLICA ARGENTINA" and along the left outside edge. 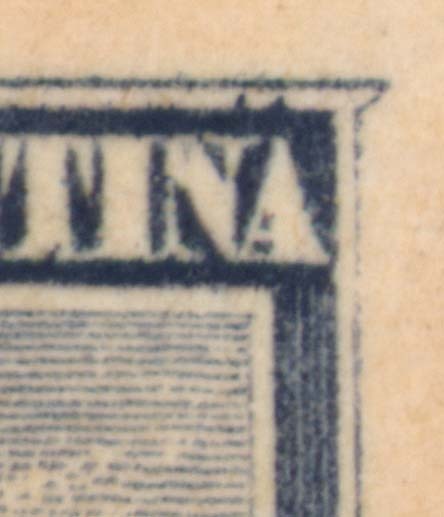 Several major scratches outside the top edge of the design. 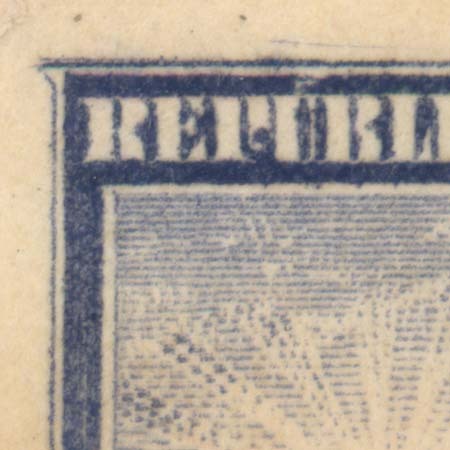 Minor scratches along the top left corner outside the design.